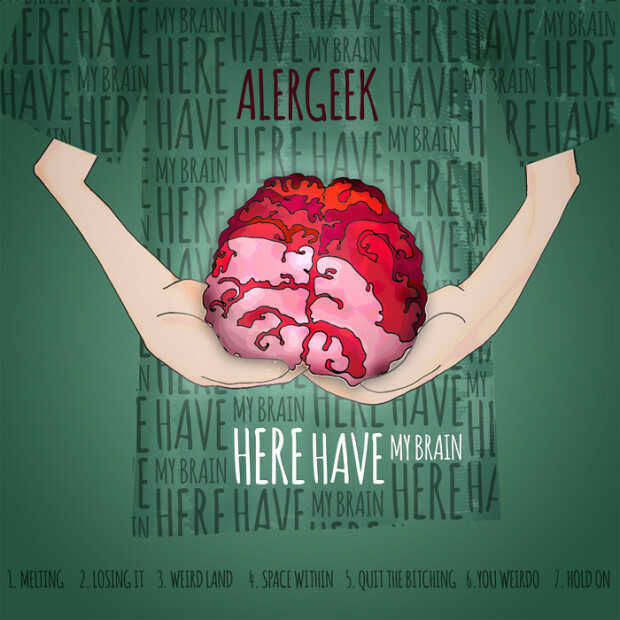 I’ve recently decided that my latest EP „Here, Have My Brain”, should be uploaded to YouTube as a playlist with separate tracks. Up to this point there has only been one, long YT movie with the entire album. Everyday I am uploading a new track. You can follow that, on my Facebook page or YouTube channel. ← Few new photos uploaded.